Consumers with old debts or old judgments frequently receive offers to settle the debt, either by a lump sum payment or via series of (higher) installment payments. They might receive differ offers on the same debt over time, even from the same collector. Where do these numbers come from? It's tempting take such a settlement and think about it in the rubric of lawsuit settlement--take the possible outcomes, costs, and benefits and create a weighted expectation to which a settlement can be evaluated. This may be a valid way for a consumer to consider whether or not to accept an unsolicited settlement. However, when considering the question of why a particular settlement was offered, this reasoning may be of little value. Instead, it's better to look at debt collection settlement offers with a pricing theory. Just like your neighborhood Walmart, car wash, or barber, the debt collector has something to sell and wants to price it so the consumer buys, but without discounting more than needed to make the sale. Almost any tactic a consumer has been exposed to at retail to try to drive a sale based on price applies just as well to a debt collection settlement offer. 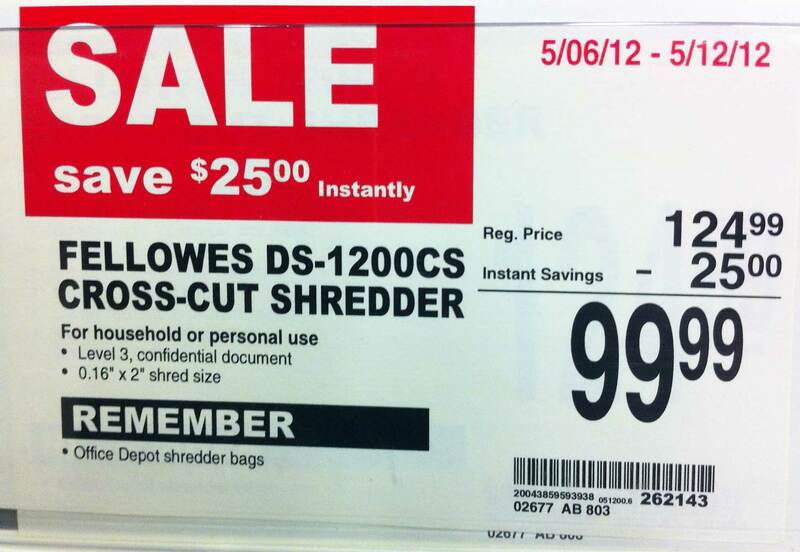 The sale-price is one of the most familiar retail pricing tactics. It's a classic that works well in many industries, including in debt collection. It may be explicit as a special limited time offer, or might be implicit in an occasional offer lower than average. But the idea is the same--get the consumer to buy the settlement because it is a "good deal" that is "ending soon". So where does the settlement offer with an unusually high price come in? In one way, this is a market-definition exercise. By offering the consumer an unattractive settlement, a baseline is created for the consumer to view a future settlement as a "good deal". However, the observant consumer would note that both the high and low price are arbitrary values defined by the debt collector. Sometimes, a higher price is used to create "rising price urgency." This pricing concept preys on regret of not accepting a prior lower price and fear of continuing higher prices. Online retailers who change their prices frequently are a leader in this technique, which is particularly effective on consumers who are following a price but don't know how far a price might rise. Stock markets and auctions exhibit similar time of rising price pressures on the buyer. Sometimes a settlement offer price has no apparent origin -- it's not an exact percentage of the entire debt (e.g. 50%), nor is it a round number (e.g. $3,000). One retail pricing theory is that consumers are more likely to assume non-round number is the lowest or most exact price possible. For example, a dishwasher priced at $512.38 versus one priced at an even $500.00. However, there are other non-pricing reasons why a collector would favor non-round numbers, including greater likelihood of accidental underpayment and more difficulty remembering and comparing offers over time. Our blog features short length analysis, discussion, and commentary on legal issues in our practice areas, including bankruptcy, consumer law, and wills & estate planning. Authored by our attorneys, we strive to address topics of interest to our current and prospective clients, as well as to the bar and community at large. Will I go to jail if I don't pay a civil judgment?